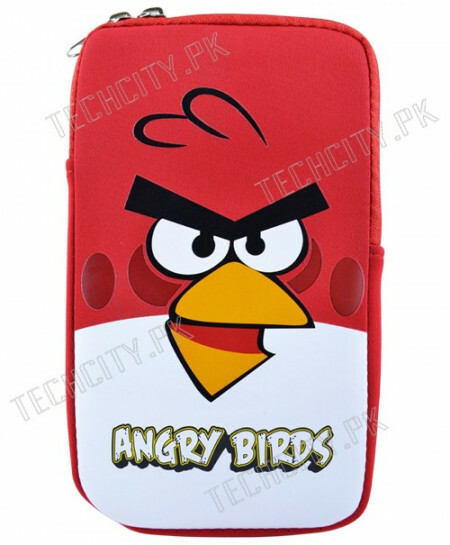 100% Brand new Pouch for 7" Tablet PC. This cute, cheap zippered pouch will keep your Tablets protected while it travels inside your bag. Best good cushioned protection; protect your tablet against dust, shocks and bumps and scrapes. Double zippers for easy access. Compatible with: 7 Inch Tablet PC.